People can be exposed to asbestos at home and at work. Several ways that many could have been exposed to is to old and new sources such as doing home renovations and activities and hobbies that result in asbestos being present. In addition, during history there has been also occupations that can expose someone to asbestos. Several occupations include auto mechanics, carpenters, electricians, pipe fitters, welders, and navy personnel. Secondary exposure occurs when people who do not work directly with asbestos but may have family who do work in different occupations and share work space where asbestos is handled. Past occupational exposures also happened because of in proper industrial hygiene. This happen when many asbestos workers went home covered in asbestos dust. Many of the family members were exposed via inhalation of asbestos dust through the skin, hair and clothes. In addition, during laundering of contaminated work clothes. Also, many individuals have been exposed when they live near areas that might also have asbestos. 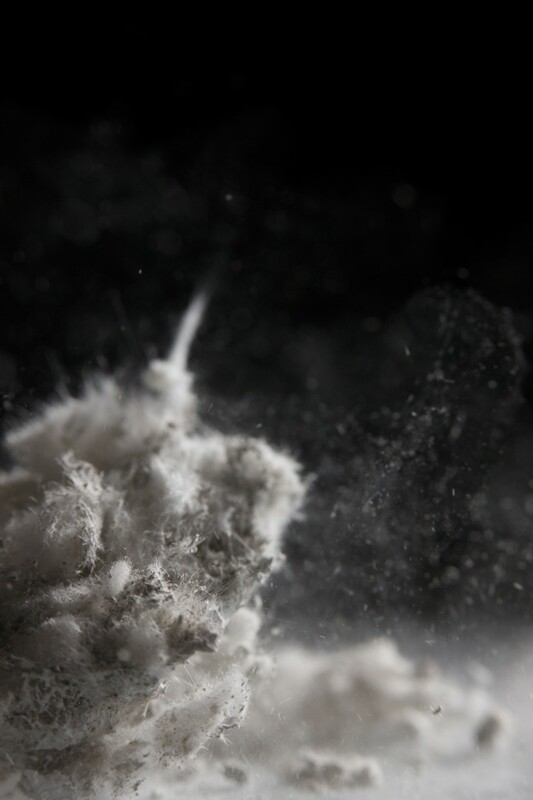 Since asbestos is still not ban in the United States many are still exposed to the dangerous asbestos fibers. Construction workers are the one's who are heavily exposed to asbestos. Asbestos can also be found in schools and public concern has spread throughout the country to recommend techniques and do regular inspections for asbestos. Even though we all can be exposed to asbestos knowing the risks and following strict procedures is important to expose others. You can Request a Free Estimate, or download a free copy of our Asbestos, Lead Paint & Mold eBook to learn how to mitigate the liability risks associated with common environmental threats found in residential properties.